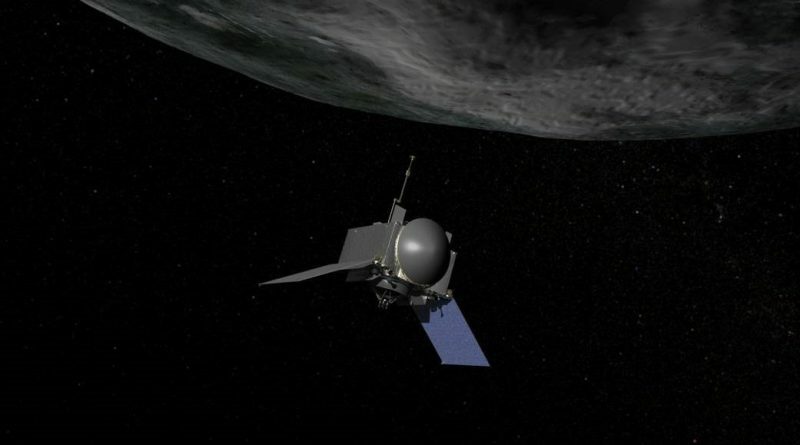 NASA’s OSIRIS-REx Asteroid Sample Return Spacecraft, already sixteen million Kilometers from Earth, so far has passed all core systems checks as it settles in for a long mission to link up with and return a sample from Asteroid Bennu. 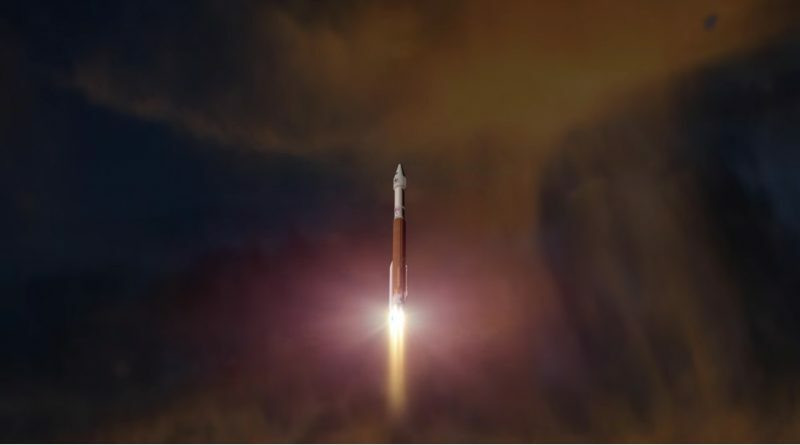 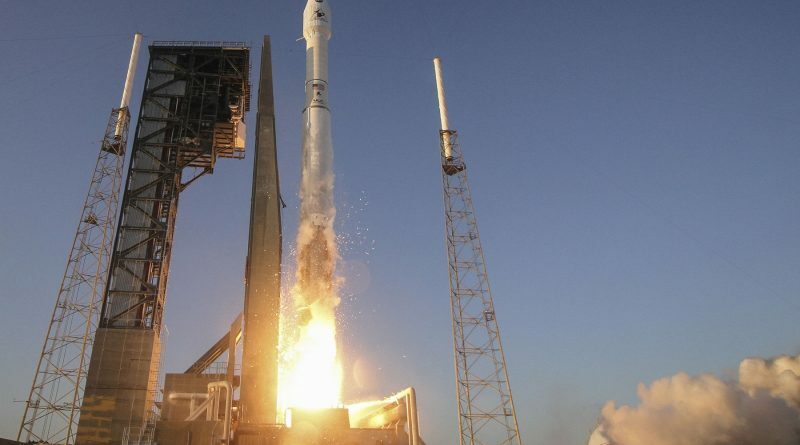 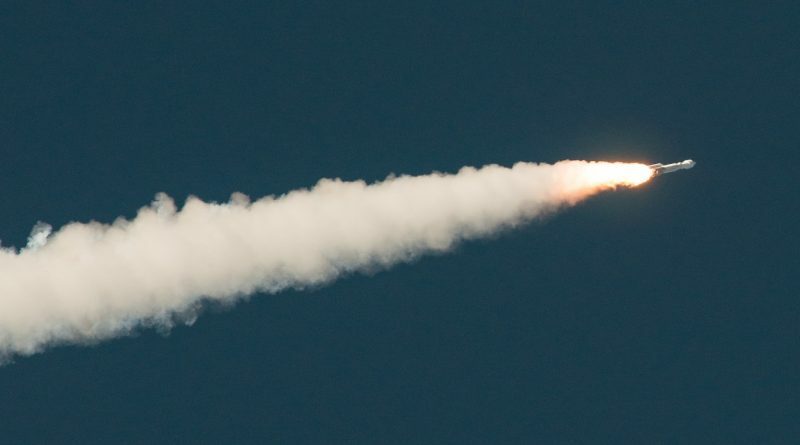 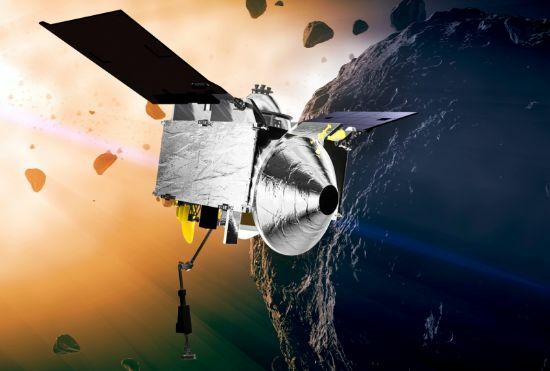 NASA’s OSIRIS-REx Asteroid Explorer took the first leap in a long journey through the solar system on Thursday, lifting off from Cape Canaveral atop an Atlas V rocket on a long-awaited mission to touch an asteroid to answer the long standing question on the origins life. 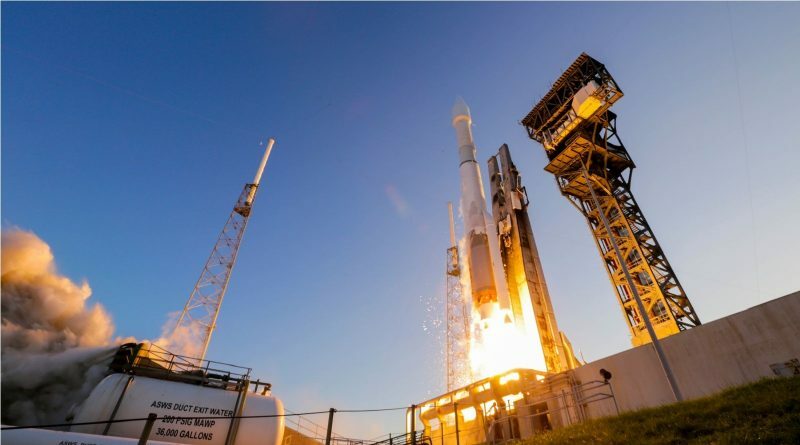 The OSIRIS-REx asteroid sample return mission uses an Atlas V launch vehicle built and operated by United Launch Alliance. 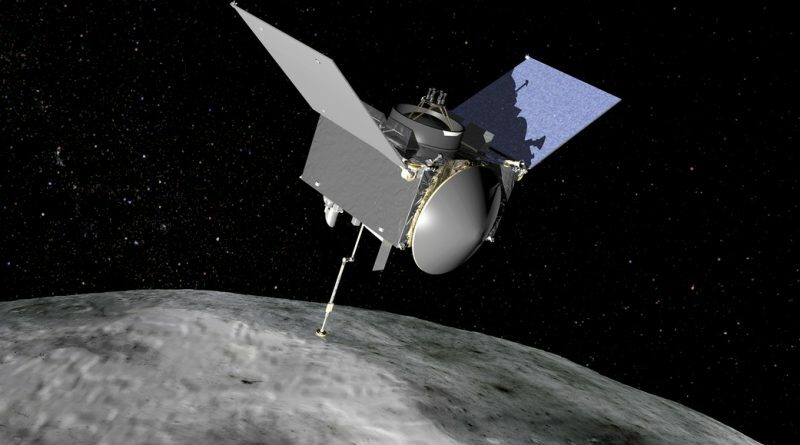 NASA and United Launch Alliance have cleared the OSIRIS-REx Asteroid Sample Return spacecraft to head into final preparations for a Thursday evening liftoff from Florida’s space coast on a seven-year journey to asteroid Bennu and back. 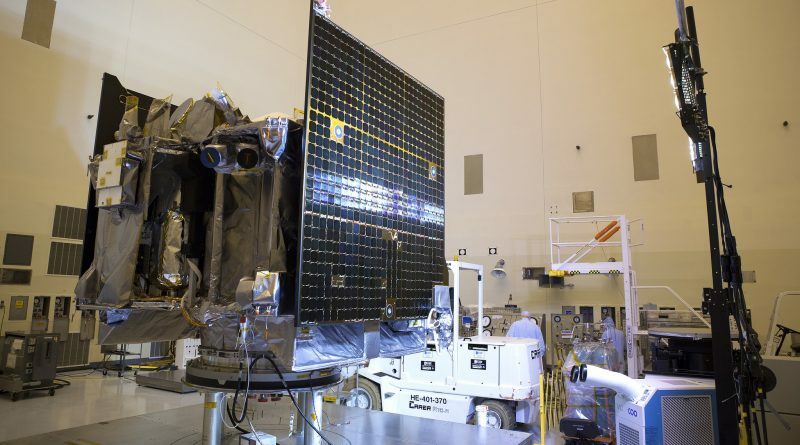 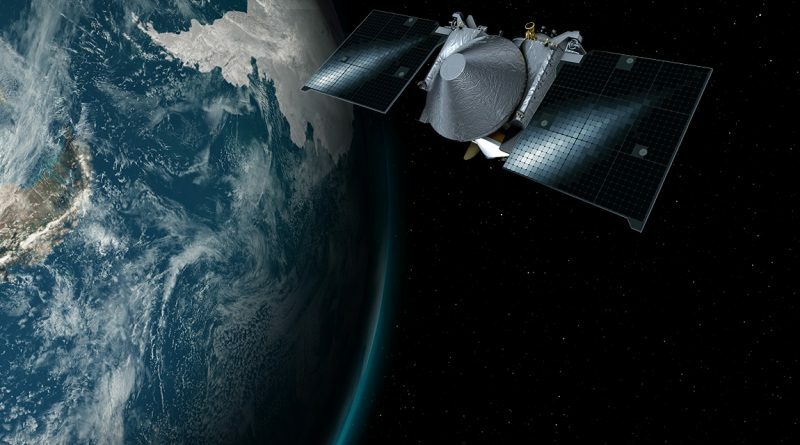 NASA’s OSIRIS-REx Asteroid Explorer continues to aim for a September 8 launch target despite some added schedule challenges caused by Thursday’s Falcon 9 explosion at Cape Canaveral. 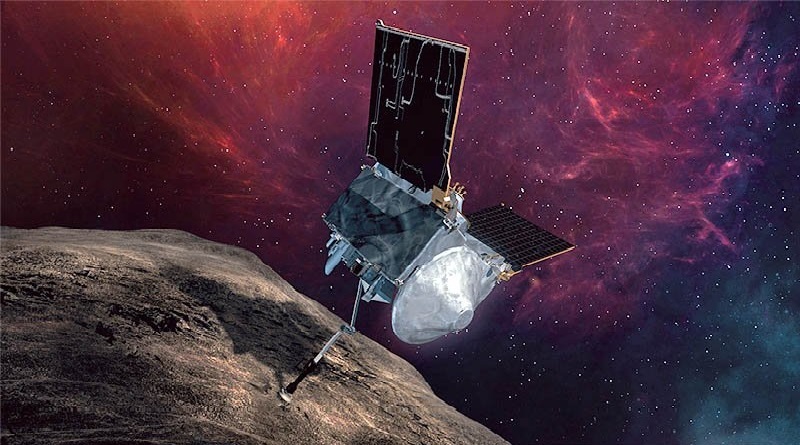 NASA’s OSIRIS-REx Asteroid Explorer has taken its seat atop a United Launch Alliance Atlas V rocket that will give the spacecraft a boost next week to escape the Earth and set sail on a seven-year journey to asteroid Bennu and back to accomplish the first U.S. sample return from an asteroid. 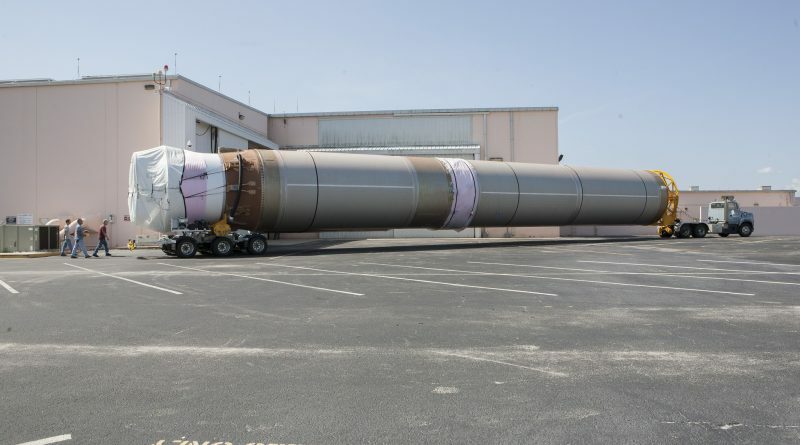 The two-stage United Launch Alliance Atlas V 411 rocket is assembled at Space Launch Complex 41 of Cape Canaveral Air Force Station for the September 2016 launch window of the OSIRIS-REx mission. 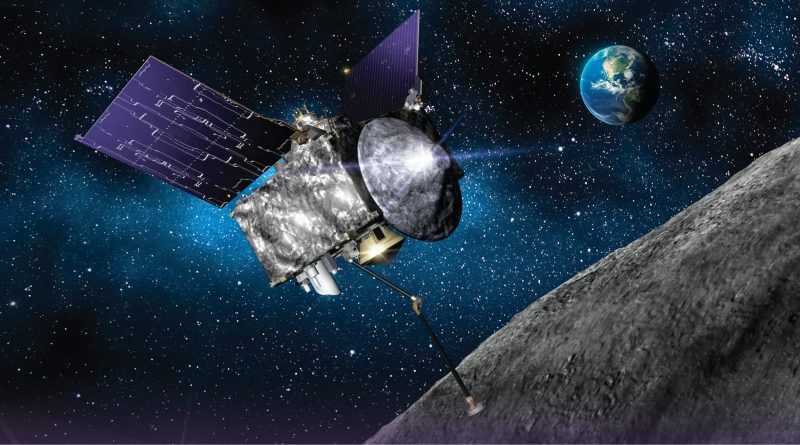 The OSIRIS-REx has its two power-generating solar arrays installed as part of the mission’s final processing campaign at Cape Canaveral followed by an illumination test to ensure the asteroid explorer will be able to generate power once arriving in space for its seven-year mission to asteroid Bennu and back. 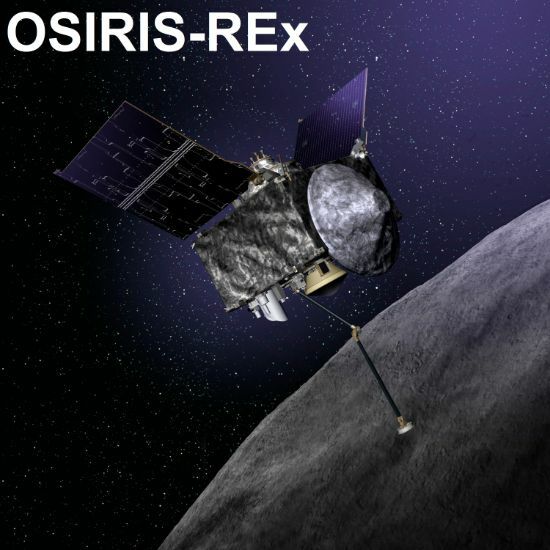 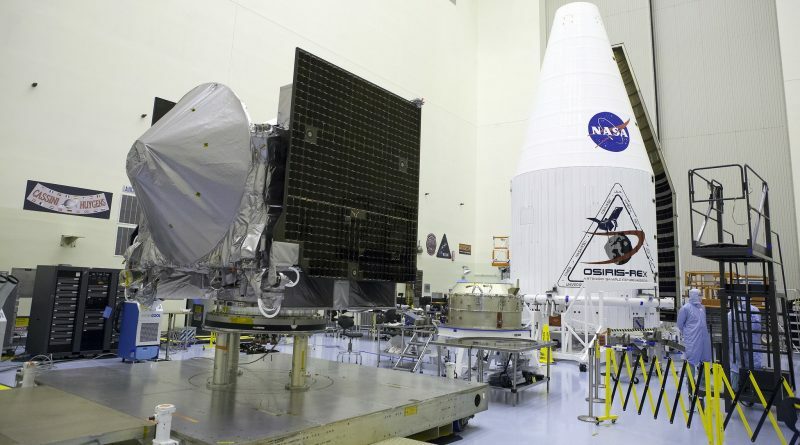 At the Kennedy Space Center, OSIRIS-REx goes through a multi-week campaign to finish assembly and checkouts prior to propellant loading and encapsulation in its protective payload fairing in which it will ride into space to embark on a seven-year asteroid sample return mission. 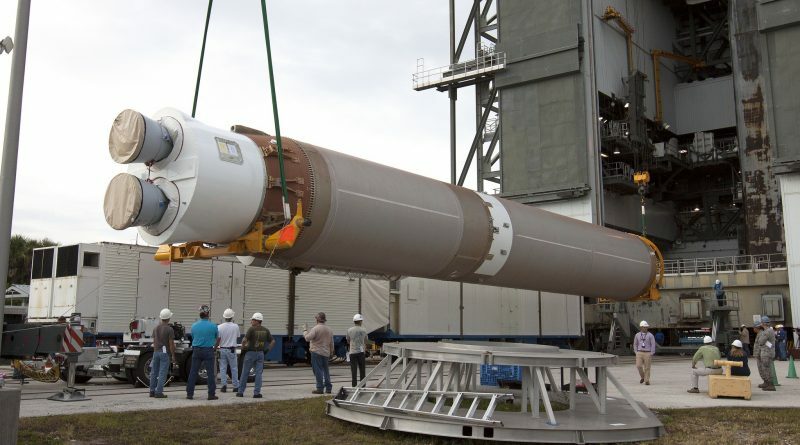 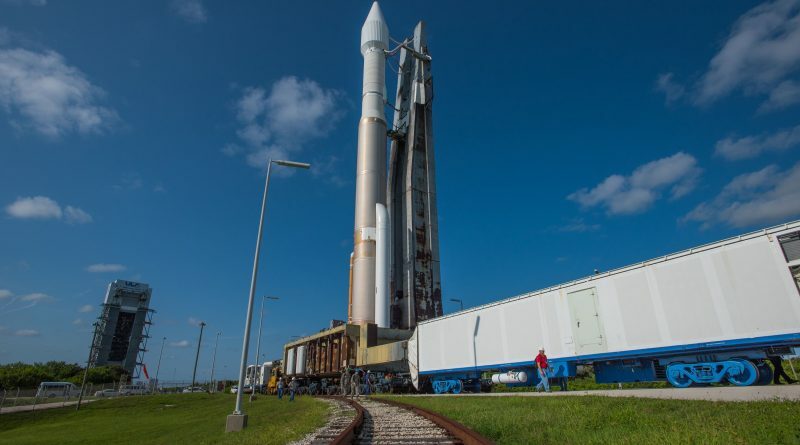 The United Launch Alliance Atlas V rocket is delivered to Cape Canaveral Air Force Station for final acceptance tests and stacking to get ready to provide OSIRIS-REx a lift into a heliocentric orbit to intercept asteroid Bennu for an unprecedented mission of exploration. 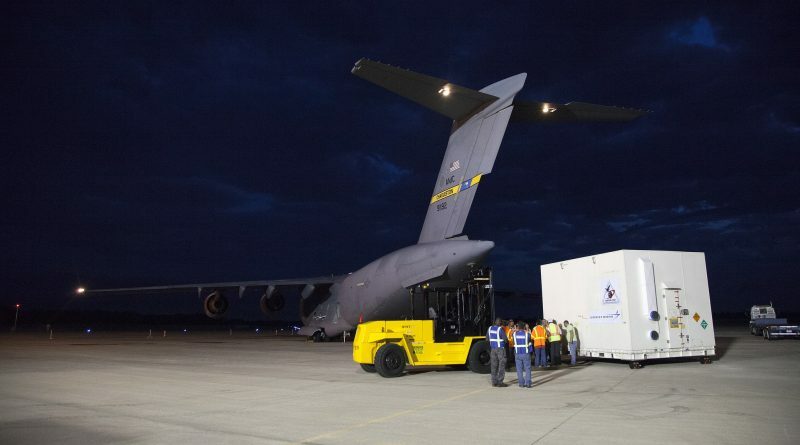 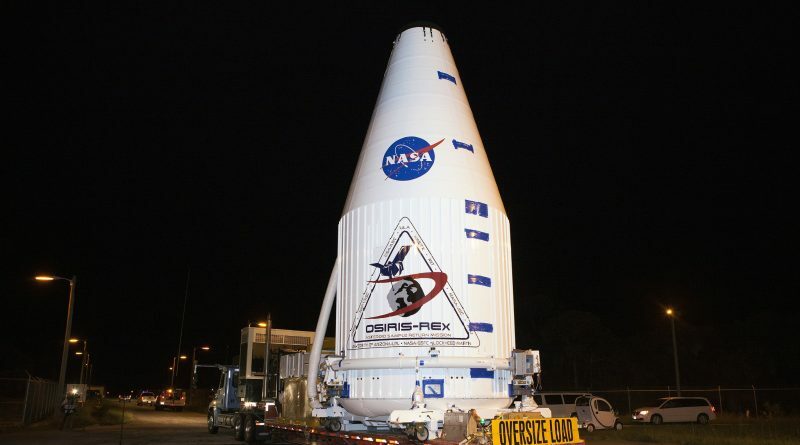 NASA’s OSIRIS-REx spacecraft is delivered to Cape Canaveral aboard an U.S. Air Force cargo aircraft to begin a final processing campaign ahead of a September 2016 liftoff atop an Atlas V rocket to kick off NASA’s first asteroid sample return mission. 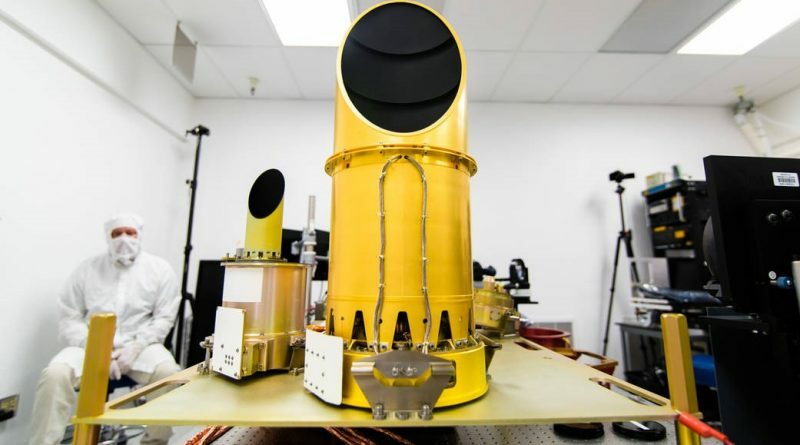 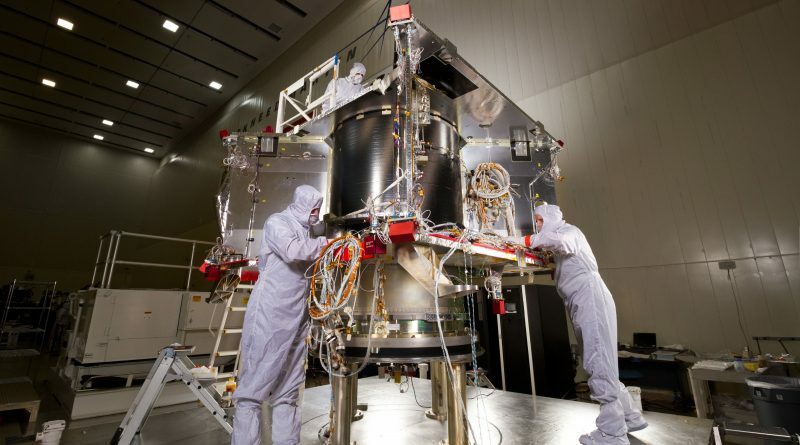 Photos of the various subsystems and instruments of the OSIRIS-REx spacecraft, ready for installation on the spacecraft for a seven-year journey to Asteroid Bennu and back in NASA’s first-ever asteroid sample return mission. 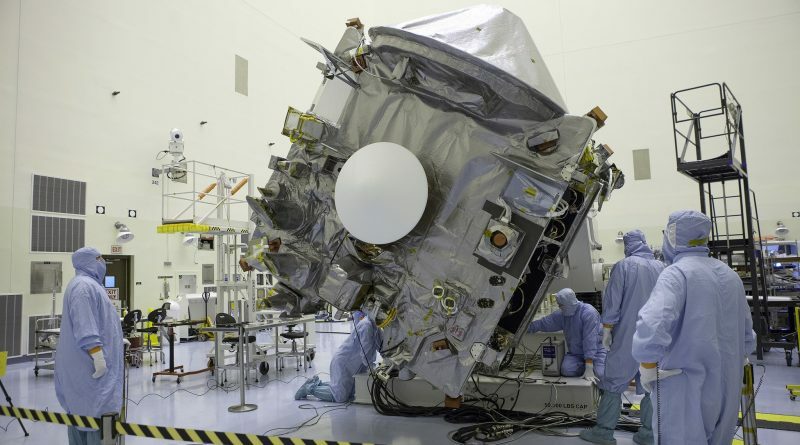 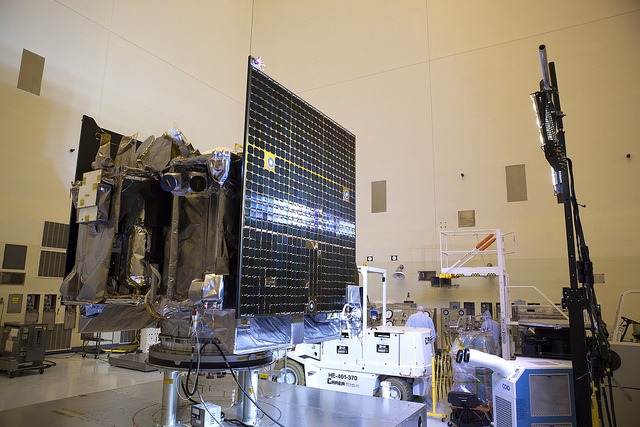 The OSIRIS-REx asteroid exploration spacecraft completes assembly and testing and spacecraft builder Lockheed Martin’s facilities in preparation for a seven-year flight to and from asteroid Bennu to become America’s first asteroid sample return. 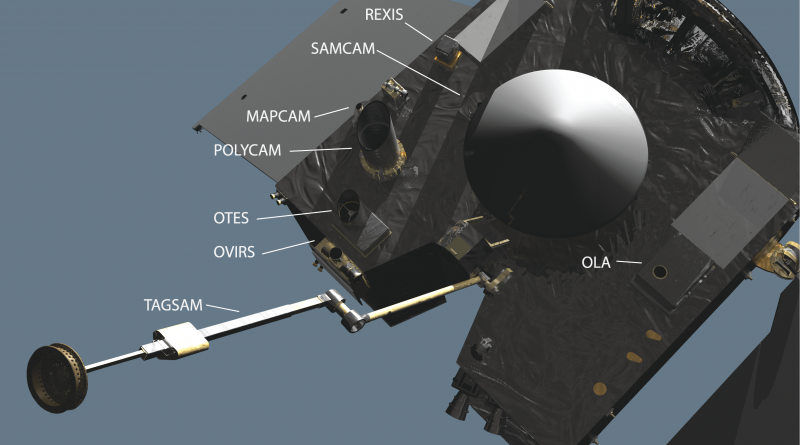 These videos released by the OSIRIS-REx mission provide a good overview of the instrumentation carried by the spacecraft on its seven-year journey to asteroid Bennu and back.